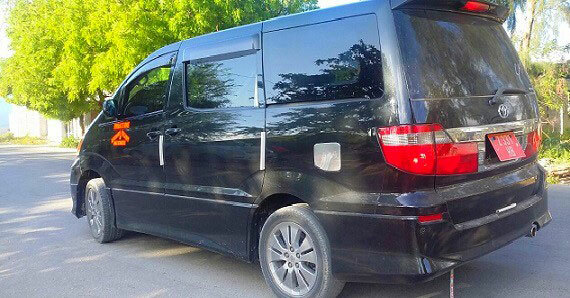 We provide transportation to almost all destinations around Zanzibar, and guarantee to be early while providing excellent standard services. We value all of our clients. We will need to know the full name of your airplane or ferry, your arrival time and how many people are in your party. 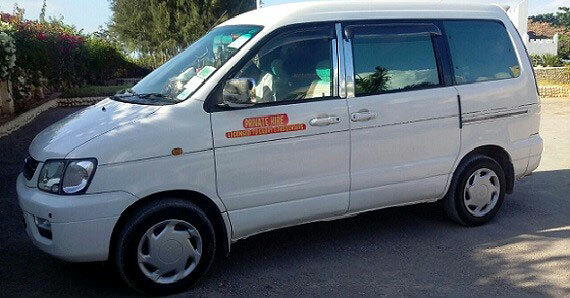 At Panamwe Tours of Zanzibar transfers are available at any time. 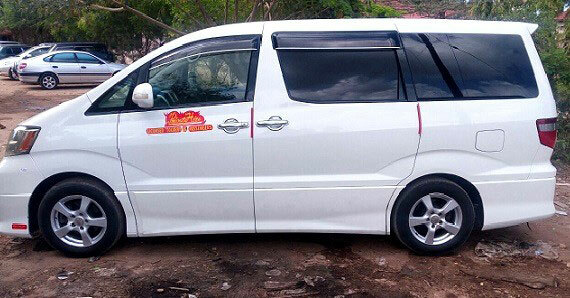 Our friendly professional driver and guide will take you from the Airport or sea port to your hotel and vice-versa in the comfort of spacious new vehicles with air-conditioning. They will wait you outside the arrival hall at the exit door with a sign that bears your name.